Mojang is considering taking its Scrolls online collectible card game into the free-to-play realm, as co-founder Jakob Porser revealed last week. The game, currently in beta, allows players to purchase game access for $20.95, which comes with one of three starter decks. Further purchases can be made with in-game or real-world currency. The F2P option is on the table because, as Porser says, the goal is ultimately to attract more players. However, if sales have already dried up enough just five months into the selling window that this option is being considered, it would seem like a forgone conclusion. 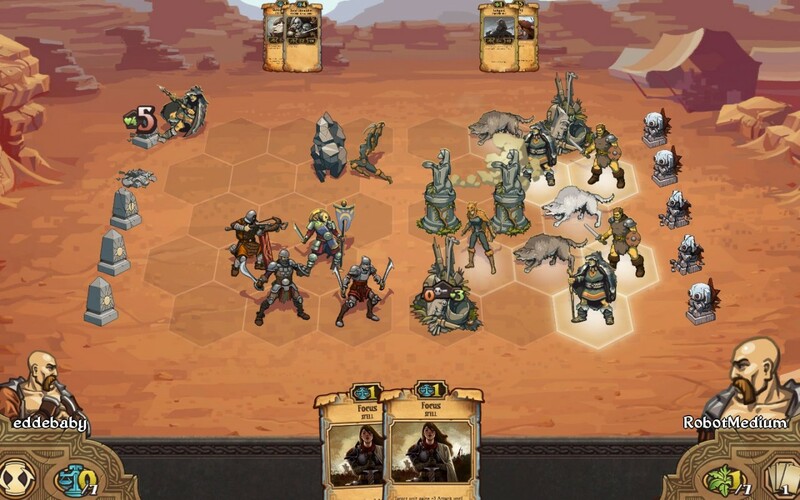 First, the numbers: With the 110,000 sales quoted in the article, that means Scrolls has racked up about $2.3 million, and that’s not counting money from additional in-game purchases. From my experience in the physical CCG industry, I can say that’s a very nice sum for a niche, non-blockbuster-type title. Still, while the initial rush of 100,000 sales in its first month probably felt good, CCGs don’t live or die in their first month, and barely managing one-tenth of the sales over the next four months has to be cause for concern. Let’s look at the price tag: $20.95 is a lot to pay up front for a card game, especially when compared to other F2P offerings like Hearthstone and the game we looked at last month, Might & Magic: Duel of Champions. Even a physical card game, like Magic: The Gathering or countless others, will only put you back somewhere between $10 and $15 for a starter deck. And, as was the case with Minecraft, that $20.95 price tag is just an introductory offer that will rise after the official launch. Magic is actually an apt comparison. While technically not free-to-play, because you need the initial investment in that starter deck, it does bear a striking resemblance to the F2P model in that it has a low up-front cost with the hopes of attracting greater sales down the road. Wizards of the Coast doesn’t make its money on starter decks; it makes it on the hundreds and thousands of dollars that obsessive players drop on booster packs. It’s very much like a F2P game in that it’s easy to get into initially that later requires additional, smaller purchases to keep up with other players. In that light, it’s hard to imagine why any online CCG would choose not to be free-to-play, even if there wasn’t already a precedent set by previous games. You could make the same argument for F2P RPGs or shooters, but in those types of games it’s conceivable that you could play a long time without paying. CCGs more or less demand that you buy new stuff to stay competitive; in a way, I consider them to be the first microtransaction games, albeit in the non-digital world. Of course, the other, more cynical, possibility is that this was Mojang’s plan for Scrolls all along. Just as when a game launches, spends a year or less as a pay-to-play title, and then shifts to F2P, there will be grumbling that the idea was to make a quick buck from early adapters and then offer the game for free. Hearing this kind of talk from Mojang on a game that still hasn’t technically launched is sure to raise some eyebrows. At least Mojang has some sense of realism, as Porser says, “That Scrolls would sell a lot less than Minecraft has always been obvious,” and having a mega-success like Minecraft to help ease any disappointing profits should help the game stay afloat longer than it would if forced to stand financially on its own two feet. 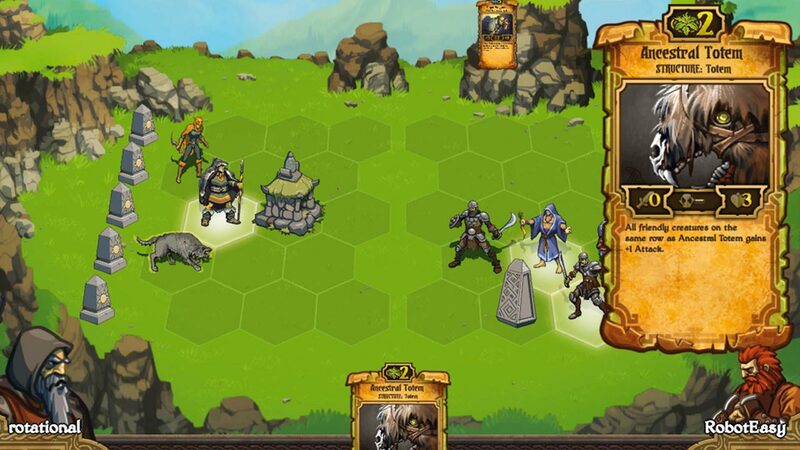 But eventually, Scrolls will be expected to pull its own weight, and the only way to do that might be to go free-to-play. 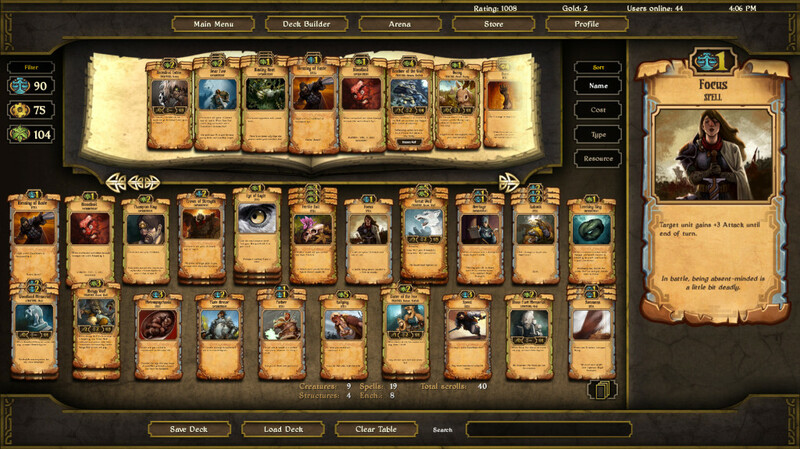 Played scrolls a bit…then I got a Hearthstone beta key. It hits the CCG market so much better. The article is about the fact that the game is looking to possibly go F2P. probably the worst art work i’ve ever seen in a card game. i don’t know why, but mmobomb used old (closed) alpha footage of the game! the screenshots aren’t resembling the actual game! with that i refer mainly to the background and UI artwork. the 2D characters look nice and are animated. but overall its a matter of personal taste. Stay off the drugs you loco!